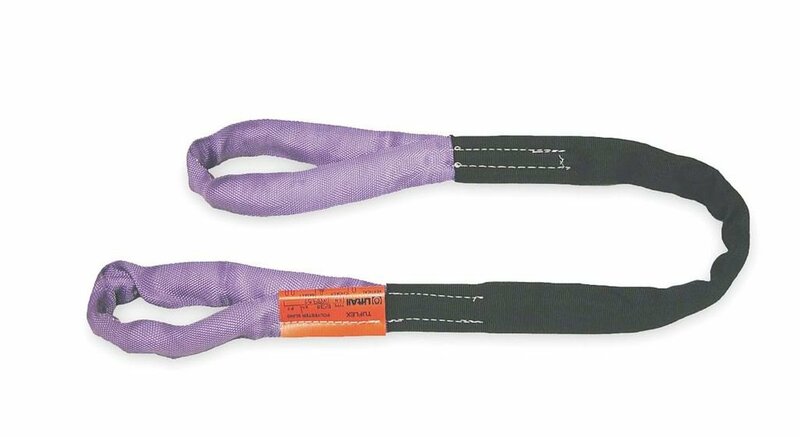 These durable and versatile endless slings will become your first choice for synthetic slings once you’ve tried them. A double wall jacket completely covers the polyester lifting fibers. Maintains 00% of original strength until jacket damage exposes core yarns. 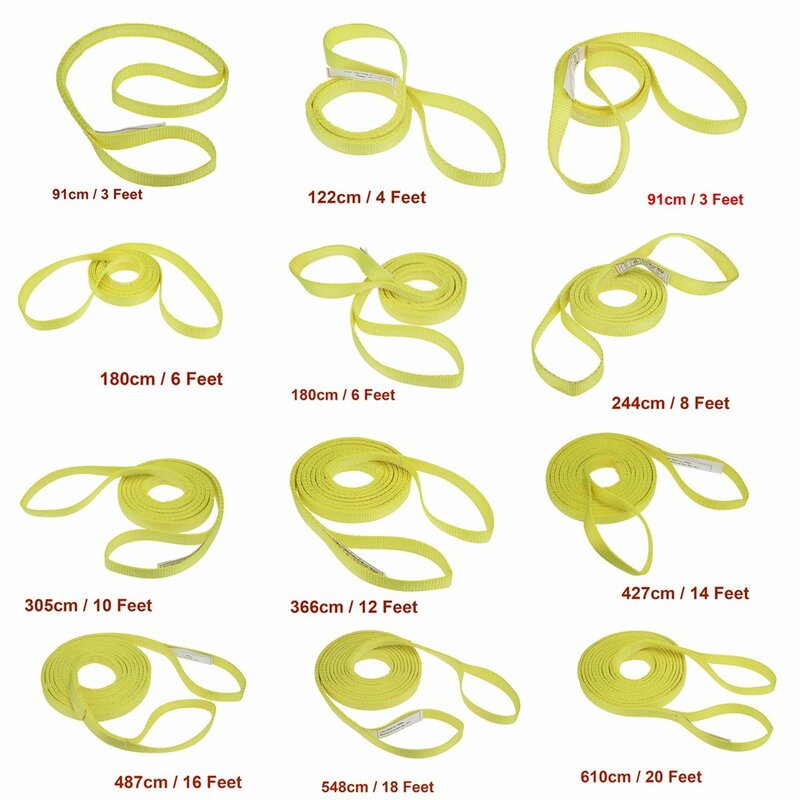 DD Sling (USA Made) 1' & 2' Widths by 4' to 12' Lengths In Listing, 2 Ply, Endless Nylon Lifting Slings, 900 webbing, 6,400 lbs Vertical, 5,100 lbs Choker, 12,800 lbs Basket (USA Webbing) (1'x4') 800 lbs Basket (USA Webbing) (1x4' ) Chenango Supply Co.